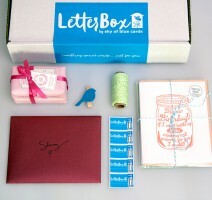 LOVE STATIONERY- PERFECT GIFT IDEA THE LETTERBOX! 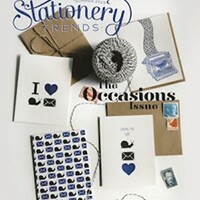 Dec 12 | Press | sonya fletcher | Comments Off on LOVE STATIONERY- PERFECT GIFT IDEA THE LETTERBOX! 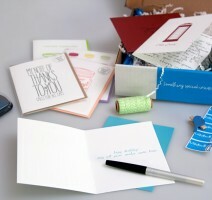 Holiday Letterbox by Sky of Blue Cards + Giveaway! Nov 30 | Press | sonya fletcher | Comments Off on Holiday Letterbox by Sky of Blue Cards + Giveaway! Oct 10 | Press | sonya fletcher | Comments Off on LetterBox Times Four! LetterBox is featured in O Magazine!!! 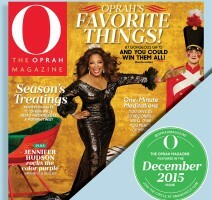 Dec 4 | Press | sonya fletcher | Comments Off on LetterBox is featured in O Magazine!!! Gingerbread Men Pattern Card featured in Romantic Homes! Sep 29 | Press, Uncategorized | sonya fletcher | Comments Off on Gingerbread Men Pattern Card featured in Romantic Homes! Sep 16 | Press | sonya fletcher | Comments Off on Introducing Letterbox! Karla’s Quote in the Seasonal Sketchbook! Jul 21 | Press | sonya fletcher | Comments Off on Karla’s Quote in the Seasonal Sketchbook!